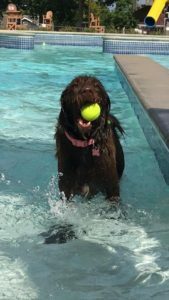 Join us for a Doggy Dip before we drain and pack up the Menlo Aquatic Center for the season. Saturday, September 8th, from 12pm-3pm. $5 per dog, pay the day of at the Pool. SWIMMING IS FOR DOGS ONLY PLEASE! Dogs must be leashed when not in the water. 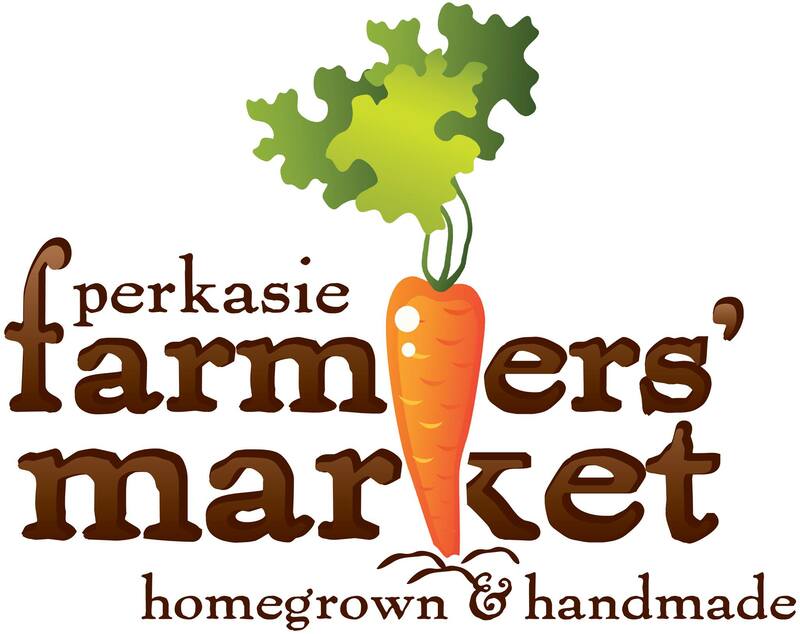 There will be a few specialty vendors at the pool for this event, which is a fundraiser for the Perkasie Dog Park. Vendors of dog related items or services are welcome to contact the Borough’s Event Coordinator at at 215-257-5065. 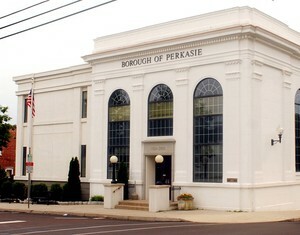 Questions can be directed to ParkandRec@PerkasieBorough.org.